The government has confirmed that £1.67 billion is to go towards building around 23,000 new affordable homes. At least 12,500 of these will be social homes in high-cost areas, which ministers believe will help families that are struggling to pay their rent. Local authorities have been invited to bid for a share of £1 billion worth of extra borrowing to build homes. This borrowing cap raise will be divided equally between London and the rest of England, as councils have requested this extra financial flexibility. According to the Ministry of Housing, Communities & Local Government, this will be allocated to those in areas with the greatest affordability pressures, in order to make sure homes are built in areas where they are most needed. This latest effort to boost social housing supply forms part of a wider effort by government to build 1.5 million new homes by 2022. James Brokenshire, the communities secretary, described the government’s plans to fix the “broken” housing market” as “ambitious” and said this latest announcement is a “further milestone”. Indeed, he said the investment will secure the delivery of an additional 23,000 “much-needed” affordable homes, as well as pave the way for “a new generation of council houses”. Mr Brokenshire added that most of these new homes will be in high-cost areas, thereby helping to “ease the burden of rent on hard-working families and delivering stronger communities”. The announcement came shortly after the publication of a major new report by the Chartered Institute of Housing (CIH), which revealed more than six in ten people in England support more social housing being built in their area. Figures also showed that eight in ten people believe social housing is important because it helps people on low incomes get accommodation they could not afford in the private rented sector. In addition, 78 per cent were found to agree that social housing should be available to the most vulnerable and those who cannot afford to rent privately. The CIH has therefore argued that the time has come to “reclaim social housing as a central pillar of society alongside education and the NHS and set out an ambitious new vision for affordable housing”. This, it said, could be achieved in various ways, such as suspending Right to Buy to “stem the loss of social homes” and removing the barriers that prevent councils from replacing homes sold under the scheme. Recommendations also include ensuring a greater balance of investment across various housing tenures, with a larger proportion going towards affordable housing. In addition, the CIH has called for a review of the consumer regulation designed to protect social housing occupants and for tenants to be given the power to shape future government policy at a national level. The report also suggests that social landlords review how they communicate with tenants, so they are better placed to listen to and act on their concerns. Furthermore, landlords have been encouraged to set rents that are “genuinely affordable” to people on lower incomes. 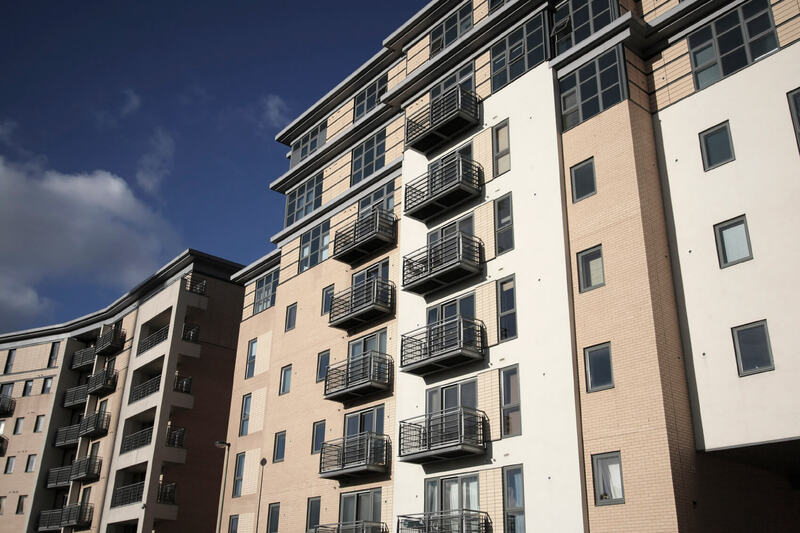 Terrie Alafat, chief executive of the CIH, pointed out there is a “huge disparity” between the level of public support for social housing and the current level of investment. As a result, she believes the “chronic shortage” of affordable housing can only be solved if social accommodation is put “at the centre of government plans to solve the housing crisis”. Ms Alafat went on to stress that while “big changes” need to be made by the government, landlords must also “step up and take action in a number of areas without waiting to be told what to do”.